UPDATE: Please see change in event location. 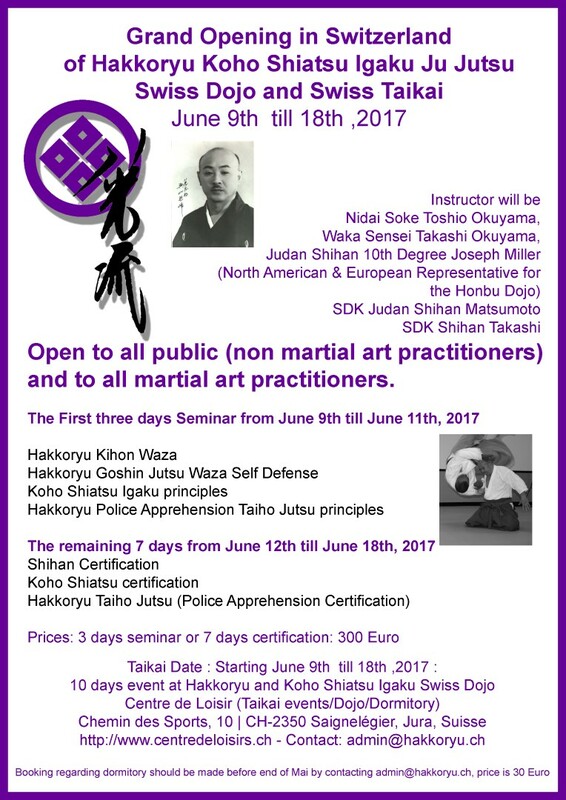 Instructors Include Nidai Soke Ryuho (Toshio) Okuyama, Takashi Okuyama sensei, Sandaikichu Shihan Matsumoto, Sandaikichu Shihan Takahashi and Sandaikichu Shihan Joseph Miller (North American & European Representative). For a list of past and present Shihan and dojo certified and recognized by the Hakkoryu Hombu Dojo, please refer to the certified Shihan list. Hakkoryu Jujutsu and Koho Shiatsu Igaku have a Facebook page. 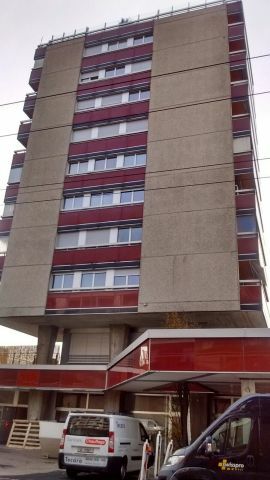 If you would like to connect with us there, please click on the preceding link or Facebook icon. © Copyright 2019. All Rights Reserved by Nidai Soke Ryuho Okuyama, Hakkoryu So Hombu Dojo, Omiya, Japan. 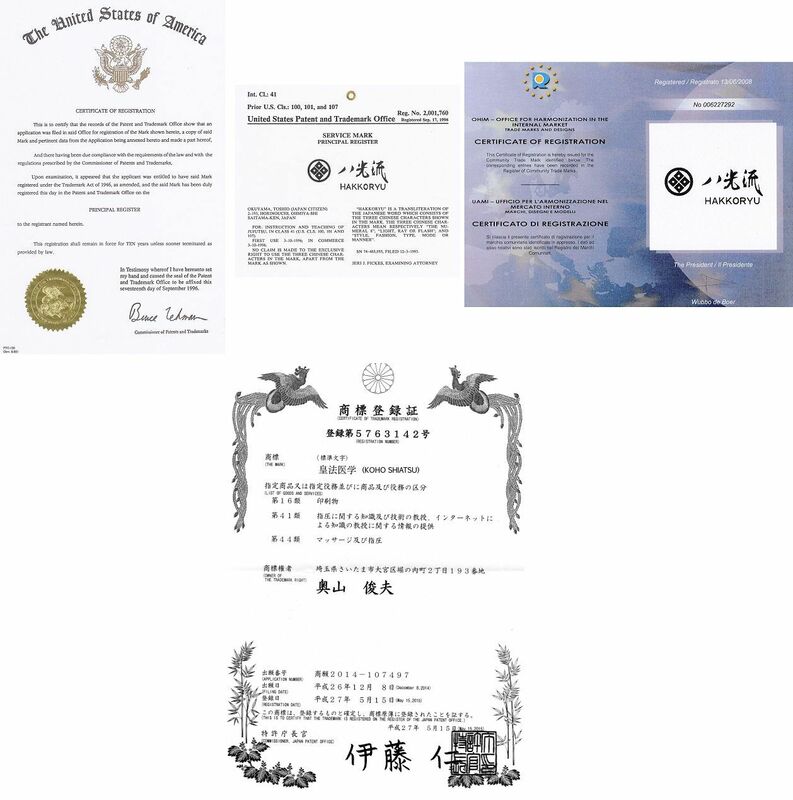 Hakkoryu® and Koho Shiatsu® are internationally registered trademarks.